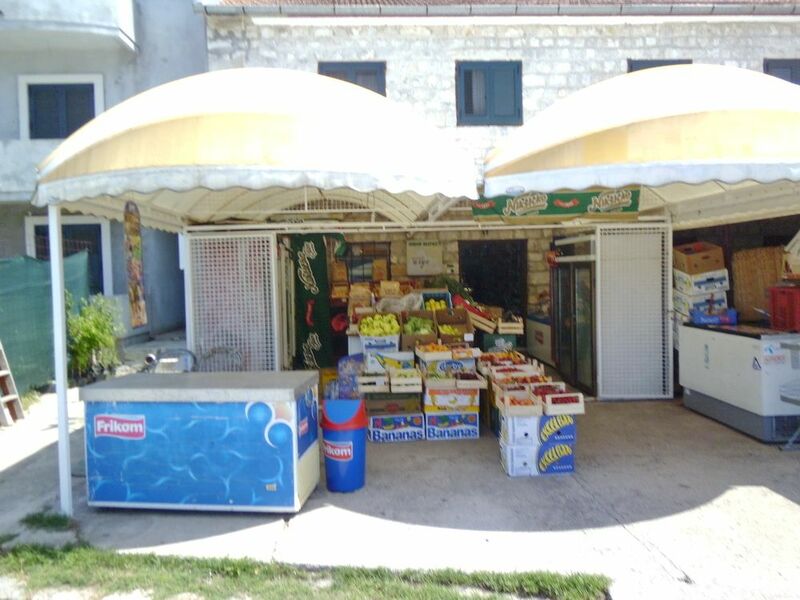 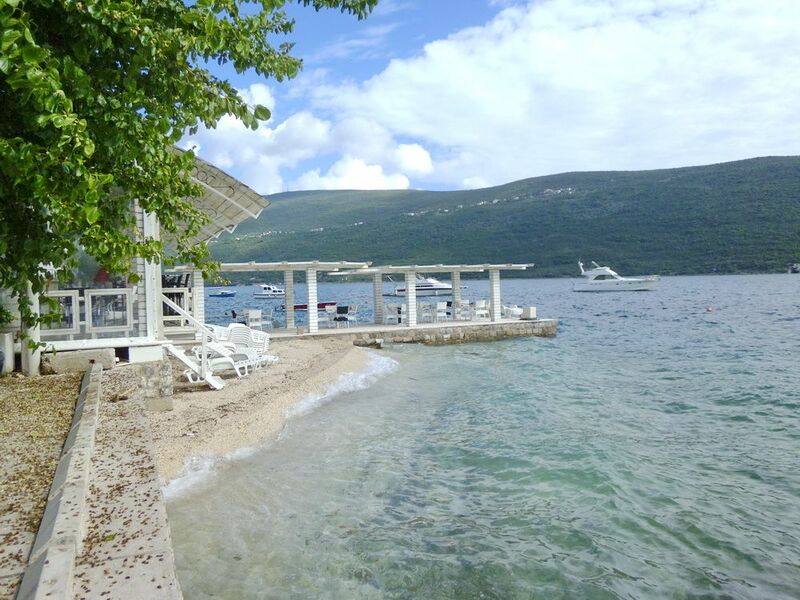 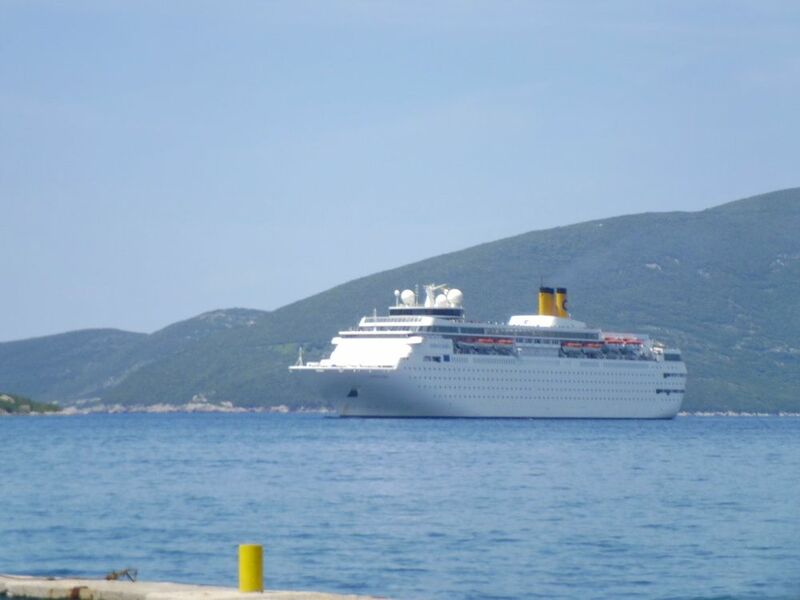 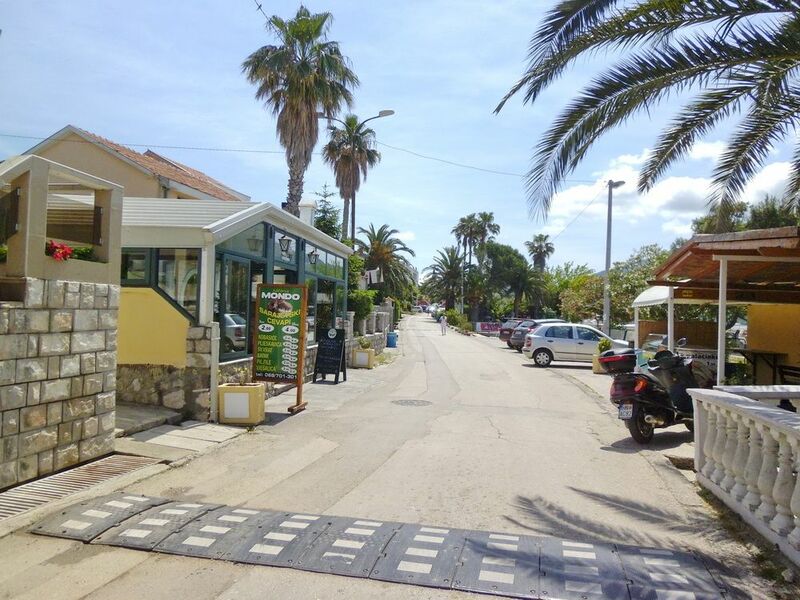 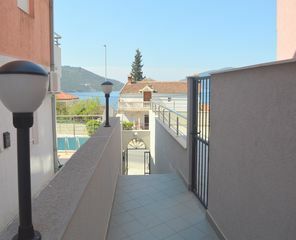 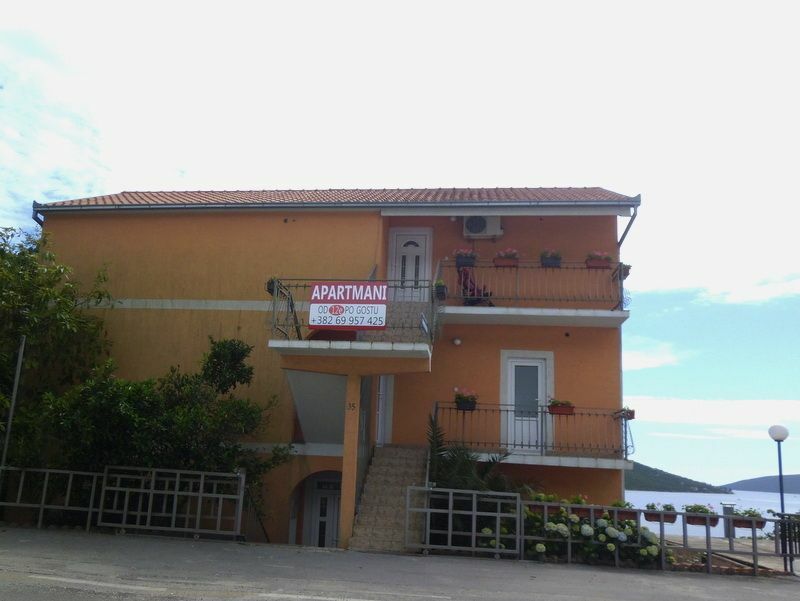 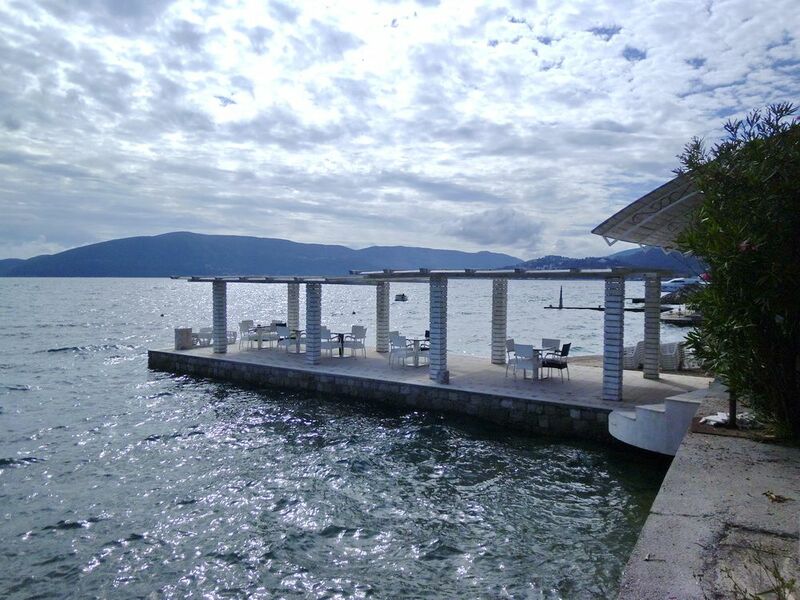 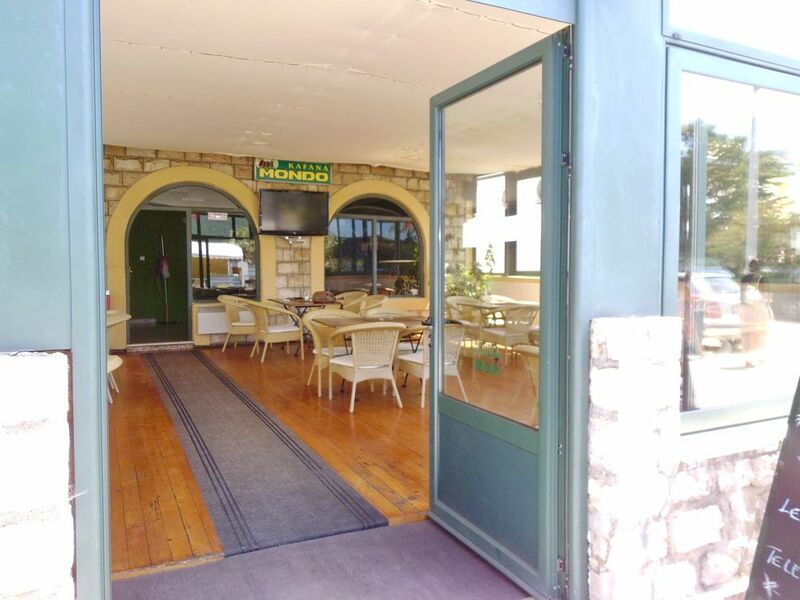 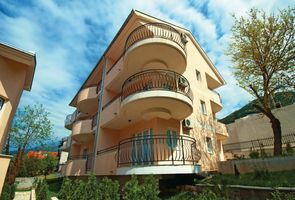 Comfortable apartment to 6 persons, located in Kumbor, near the suburb of Herceg Novi. 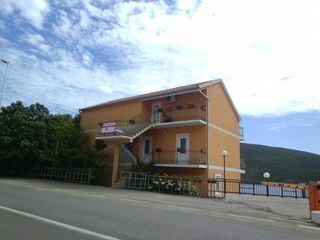 It is 50 meters from the sea. 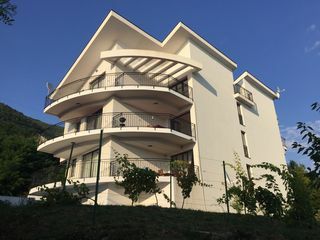 The apartment has a separate entrance, a private terrace with panoramic sea views, a double bed, a single bed and 2 sofa- bed, bathroom with shower, kitchen with utensils, stove, fridge and kettle, air conditioning, LED TV, satellite dish, WI-FI. 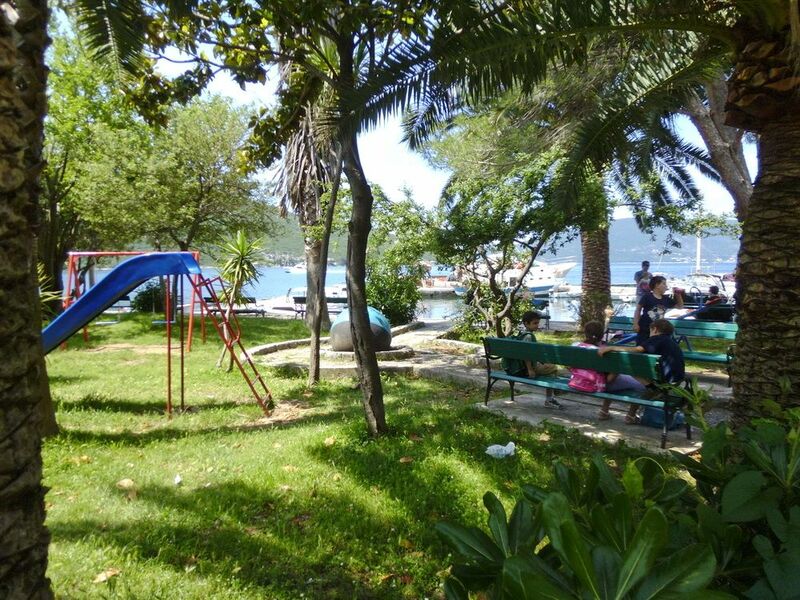 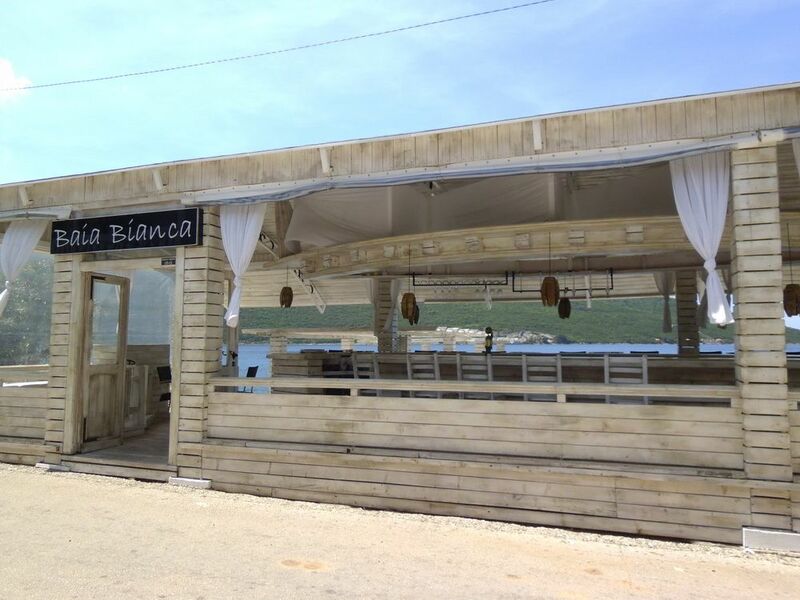 In walking distance from the hotel there are several shops, cafes, restaurants as well as a children’s playground. 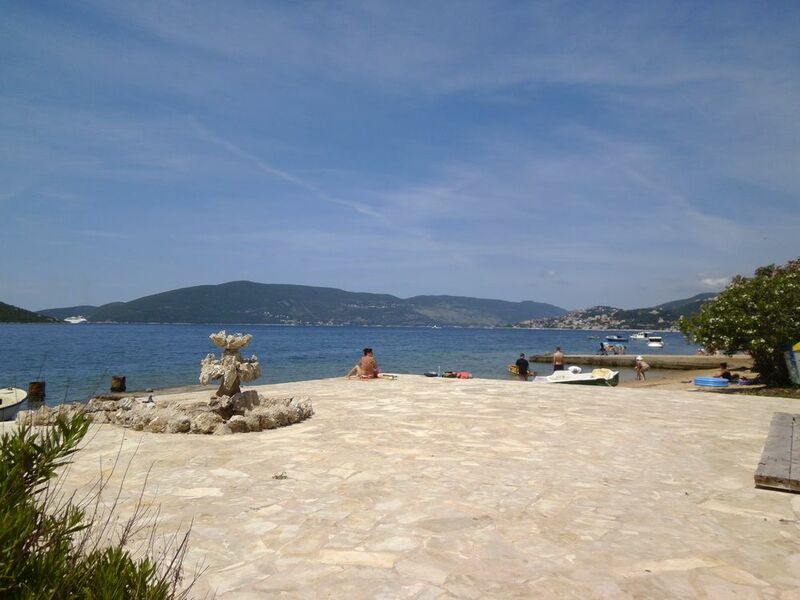 The beaches of several types – platform, pebbles and sand.